Seattle Transportation offers one of the best deals in Bellevue and the nearby areas to hire a limousine from our service facility for any occasion or purpose. We regard our clients as VIPs and our facilities are crafted in such manner that they meet the elevated standard in the industry. We intend to offer our valued customers the best kind of limo bus services with precise and courtesy serves which you expect from any first class company. Once our customer is satisfied from the rent and services of our exceptional limo services, this shows that our job is accomplished. We offer reliable, safe and cost effective services in Bellevue for both corporate and leisure travelers. Everyone looks to save money by all means and Seattle Transportation Services appreciate such ideas. 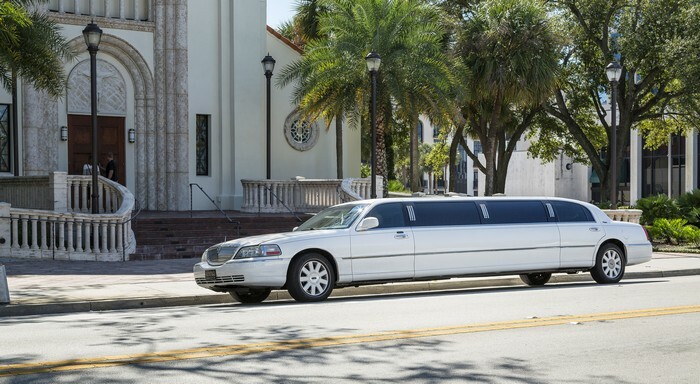 Our limo services are economical and affordable and you can take pleasure of these services at low rates. Give us an opportunity to provide you with the best customer service on any occasion like wedding, anniversary, bachelor party or prom night party. 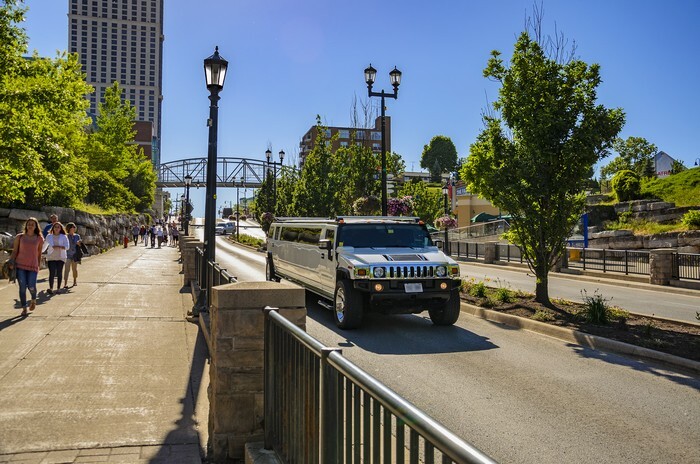 Our limo services for Bellevue wedding or reception are designed in manner that they make the special day even more special. 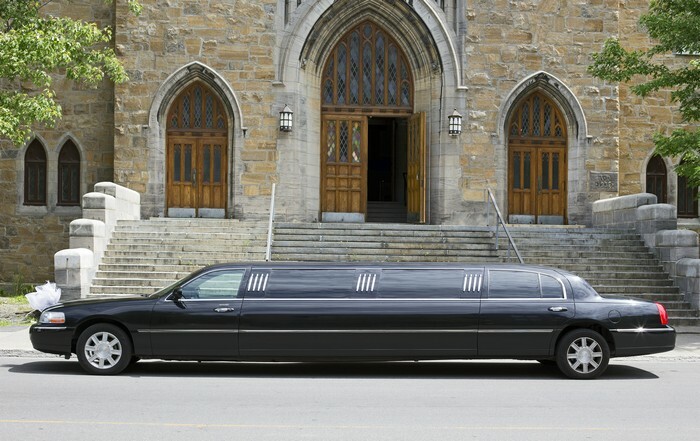 We can pick up the bride and groom before and take them to the church or wedding venue. You can also book the limo bus services to take the married & romantic couple to their honeymoon travel around the town and then bring them back to the destination. Seattle Transportation aims in making your day special and a memorable moment with our special services which are customer-oriented. Besides this, we at Seattle Transportation happily provide ground transportation to private as well corporate parties. Why Choose Seattle Transportation In Bellevue? Contact Seattle limo bus services at 206-452-4848 for all your transportation needs. We ensure taking care of them for a pleasurable ride.